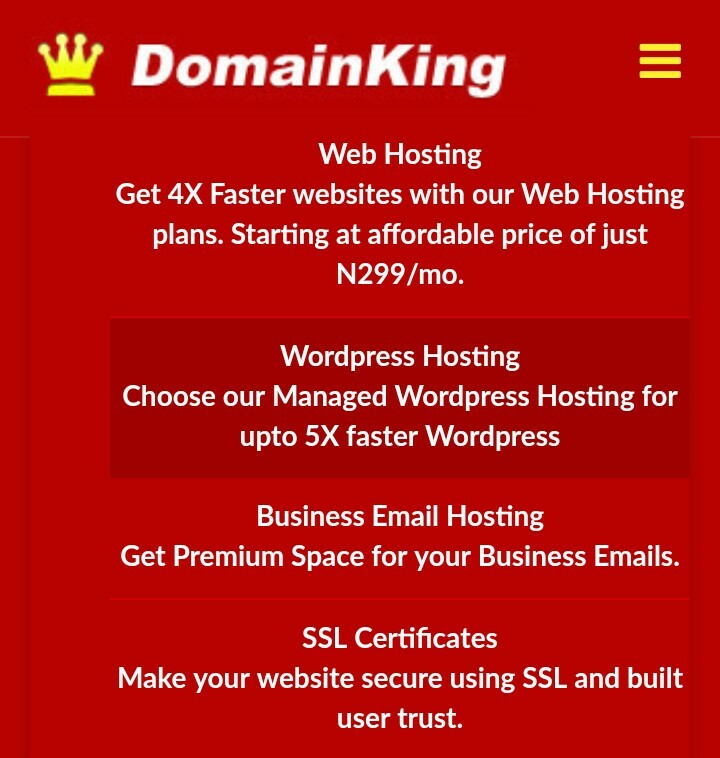 Domainking.Ng Review | Domainking Web Hosting | Domainking Price And Plan | Blog About Tips And Tutorials. 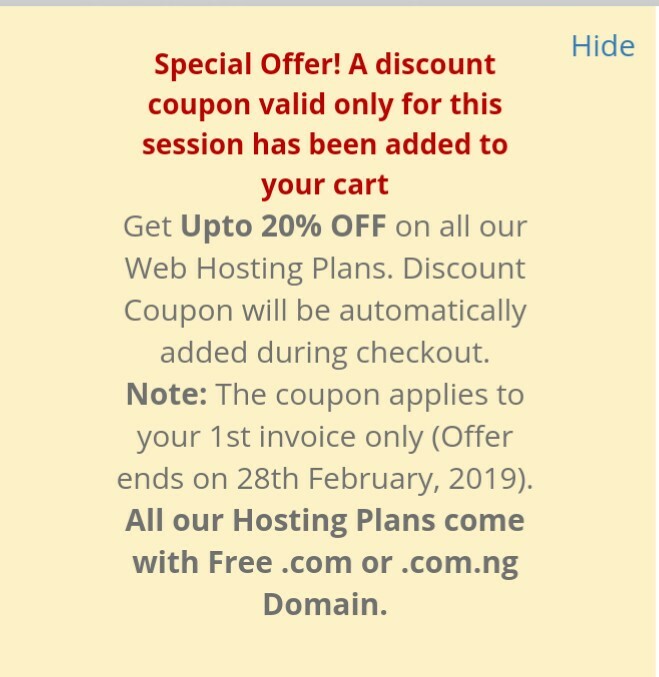 Ever since you started creating business online making use of other web hosting and domain registrar to build your business, I guess you are still searching for a company that charges cheaper and also reliable when .it comes to providing the best, Maybe that's why you came across this Review on Domainking, Domainking Web hosting, whether it's reliable or not, Read Up my complete Domainking Review. 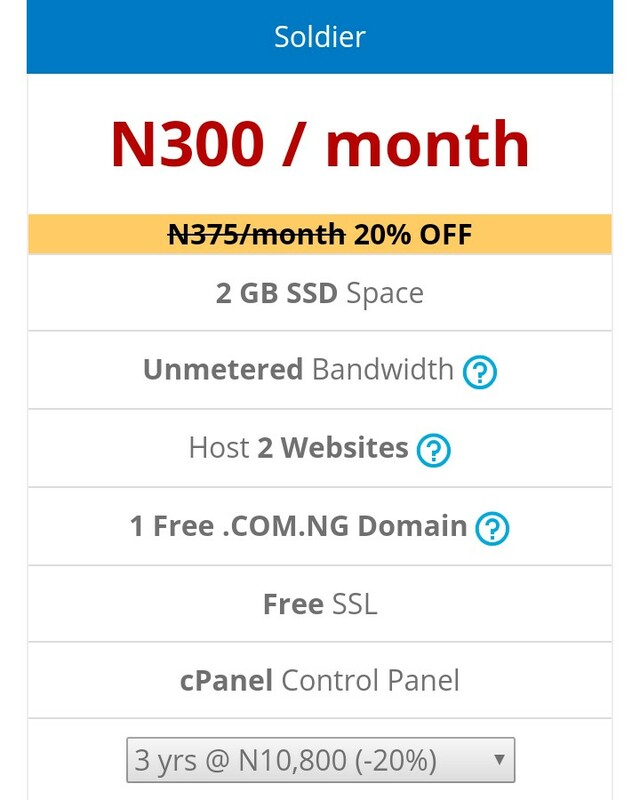 Domainking is Nigeria No1 domain registrar and web hosting company with operation in over 4 countries including Nigeria. They are accredited with over 16 Asian, Africa and Global domain registries including Nira (NG domain registry ). ZACR, (ZA), DOTPH (PH), NIXI (IN), PW and Central Nic to bring the best services to their clients at the lowest prices. 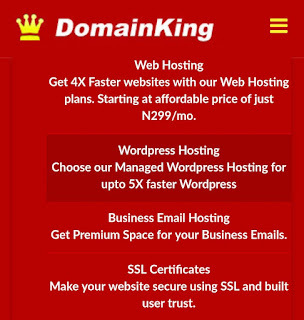 Domainking primary services are Domain name registration, Web Hosting, WordPress Hosting and website design to their clients since 2008. Domainking motto is being in control to their clients satisfaction by giving them the best price. 2. 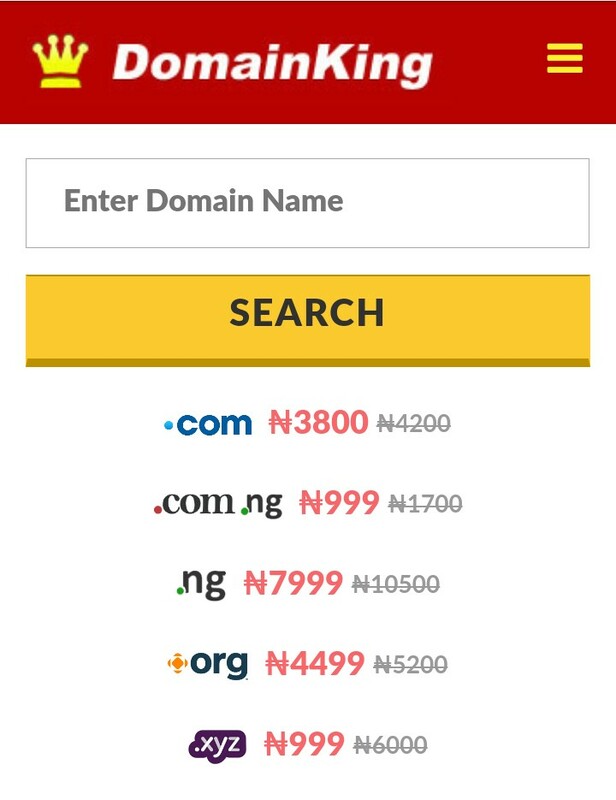 Com domain sold for N3800 ( i will advise you to go for Namecheap on .com domain). 4. Org domain N4499 - Also use Namecheap. 5. 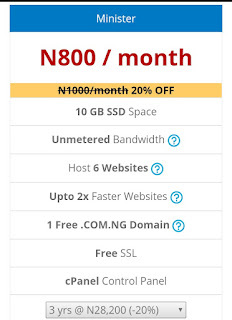 Xyz domain for N999 use Namecheap Also. 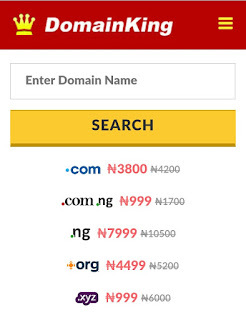 I am making use of Domainking to register my .com.ng domain and Namecheap for .com domain, the two companies are great in offering Domain And Hosting Services. 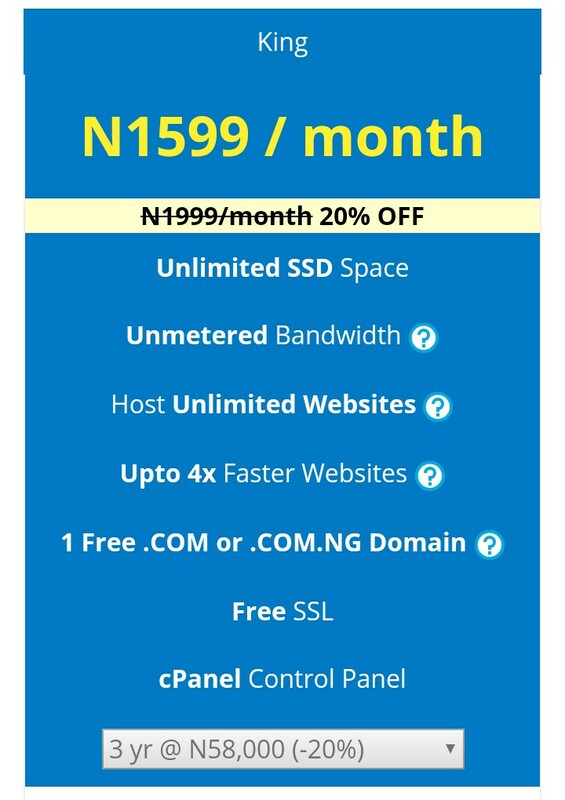 The Nigeria web hosting company offers a great hosting services with an ongoing promo only available through Domainking.NG. 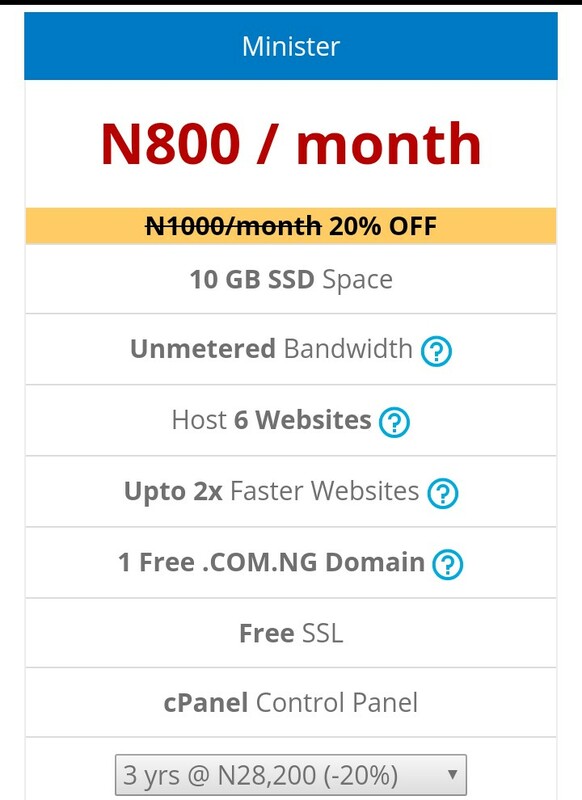 They have 3 web hosting plan and each plan comes with a free .com and .com.ng domain which is very affordable. 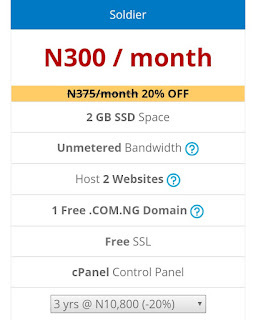 Their hosting plan price starts from N300 per month to N1599. 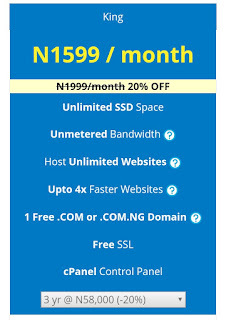 Goes for N1599 per month only on Domainking.NG. 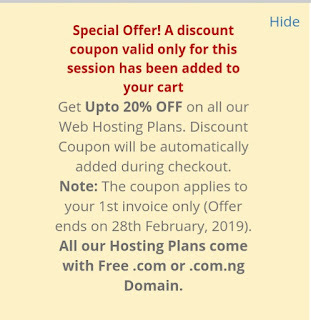 This is a review on Domainking.ng and also regarded as the Nigeria #1 domain registrar and best web hosting provider in Nigeria.